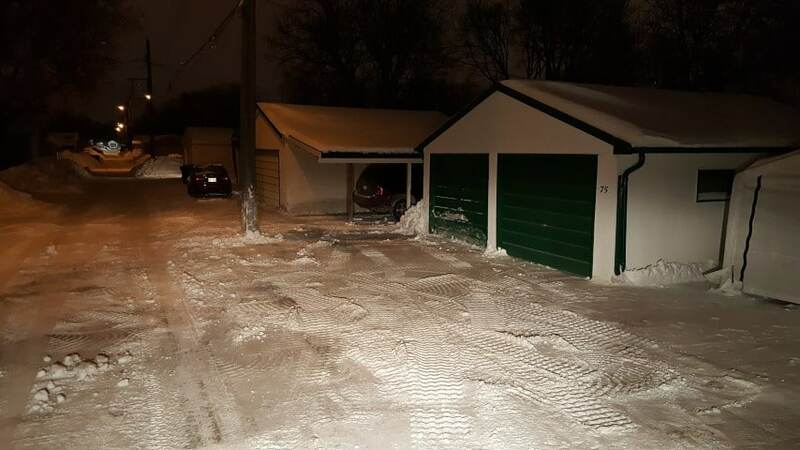 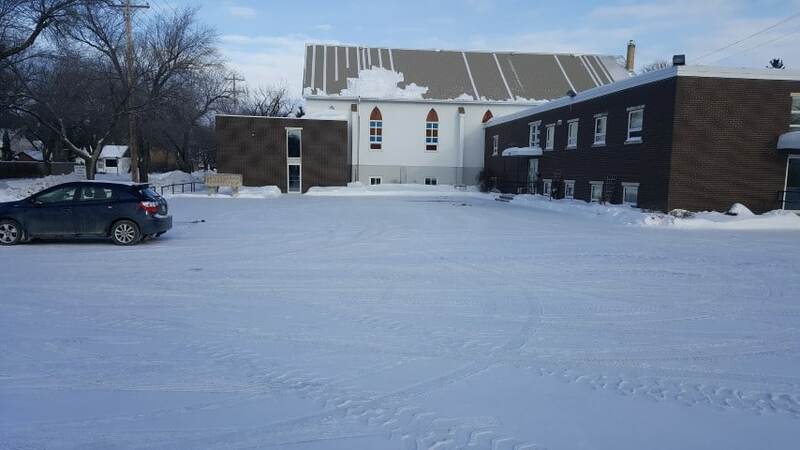 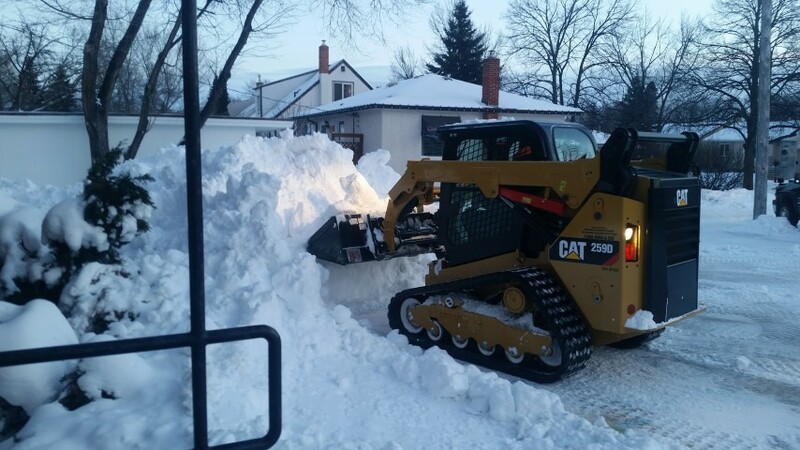 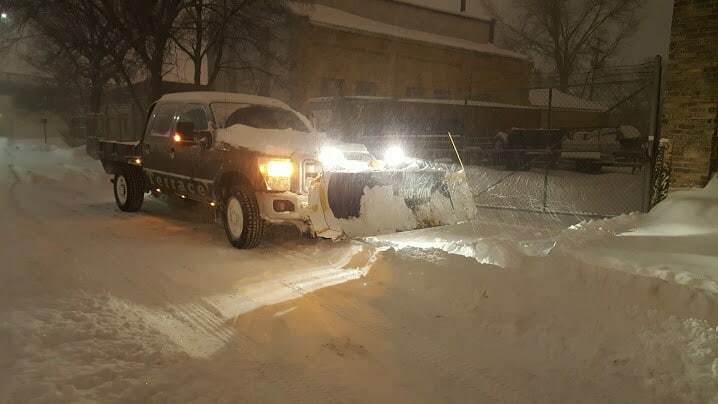 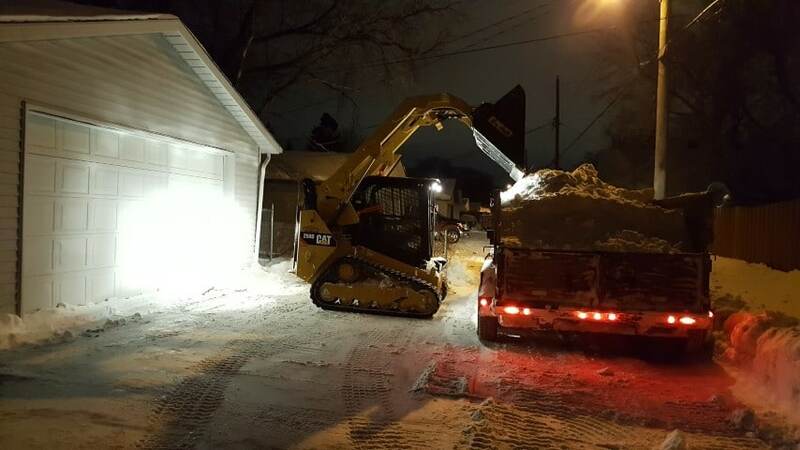 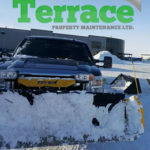 Terrace Snow Removal is a division of Terrace Property Maintenance Ltd. and specializes in snow plowing and snow removal services for residential and commercial property owners throughout Winnipeg. 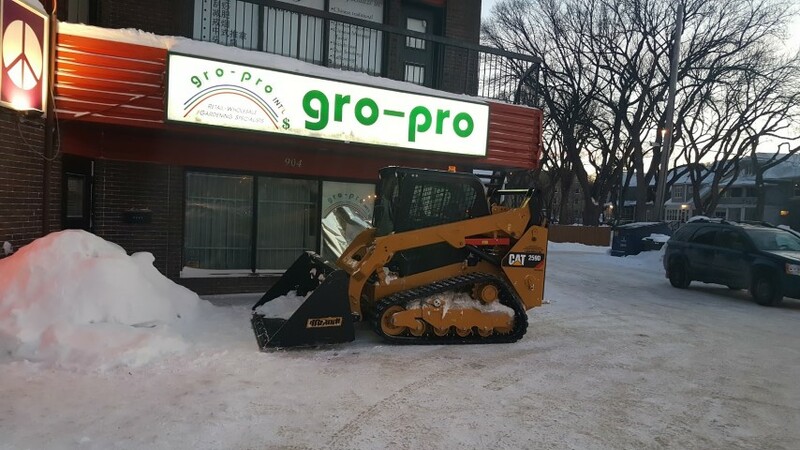 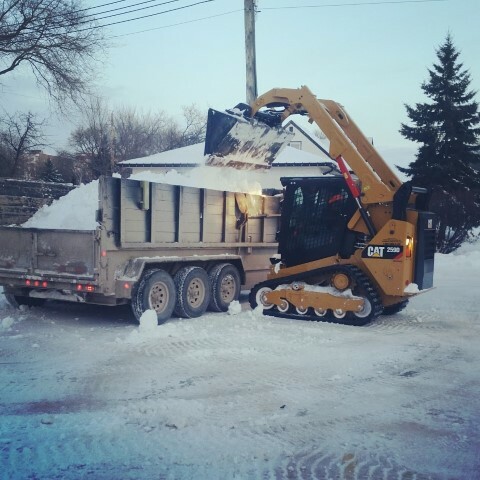 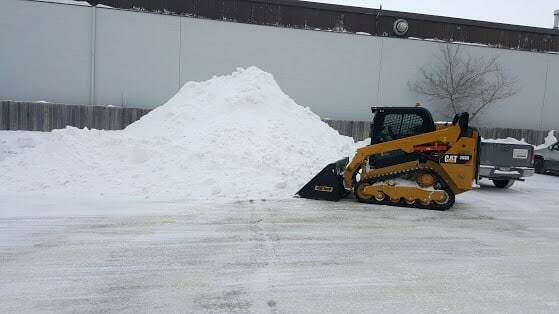 Based in central Winnipeg our snow removal crews and equipment can spring into action quickly when the snow begins to fall and we are available on a monthly contract basis or "on-call" if that's how you prefer. 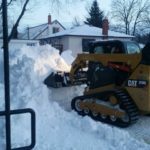 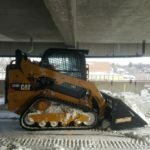 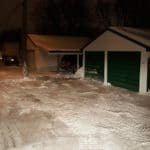 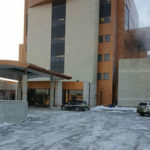 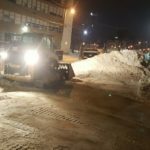 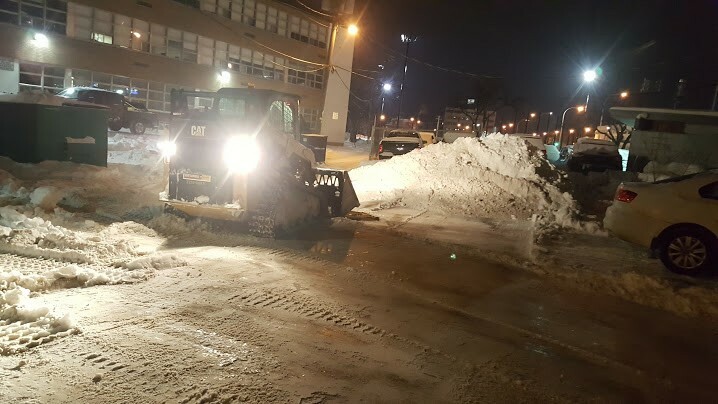 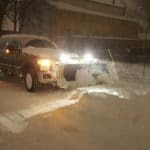 We are licensed, insured and well-trained on safety and how to deal with the unique challenges of handling large amounts of snow in busy residential and commercial areas. 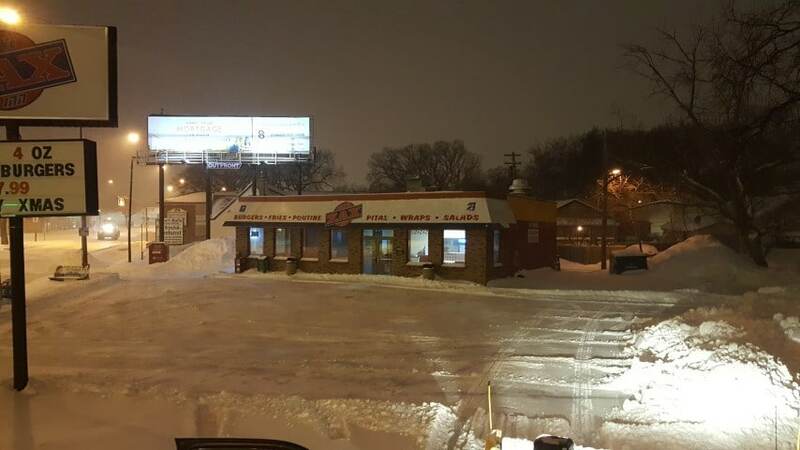 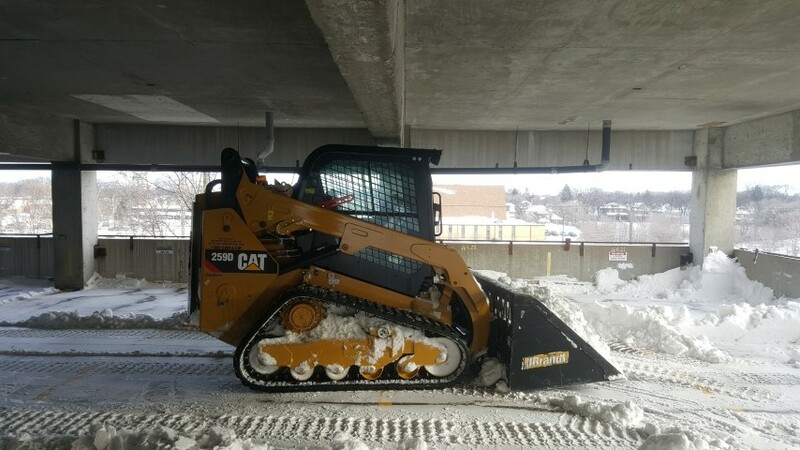 Whether you need your driveway way cleared and the snow hauled away, an access road cleared or a commercial parking lot safely cleared, our team will be able to provide you with reliable snow removal solutions. 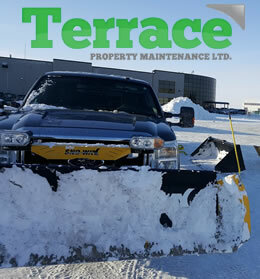 If you'd like to schedule an estimate for snow removal or just book our crews right now please call (204) 202-3444 or fill out our online form and we'll get right back to you. 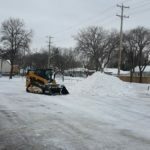 Plowing driveways, clearing access roads, removing snow from parking areas and more. 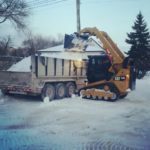 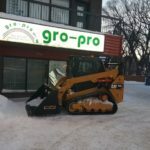 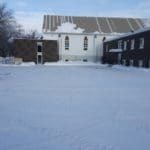 We are Winnipegs Top Choice for residential snow removal services. 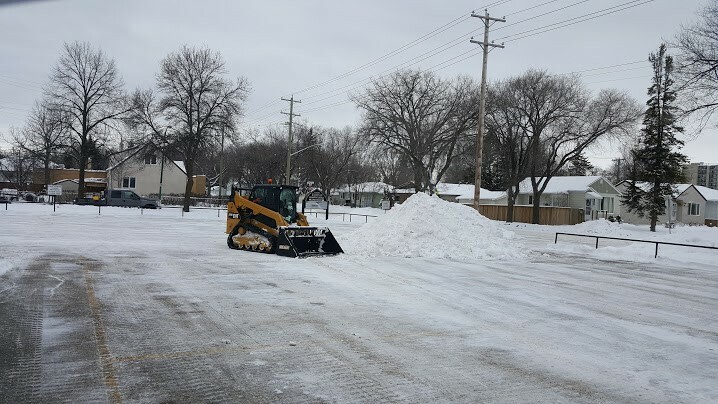 Removing snow from parking lots, keeping sidewalks safe and clear, plowing driveways and access roads and more. 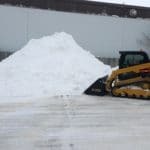 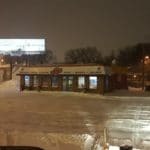 If you need Commercial Snow Removal - We're Here!